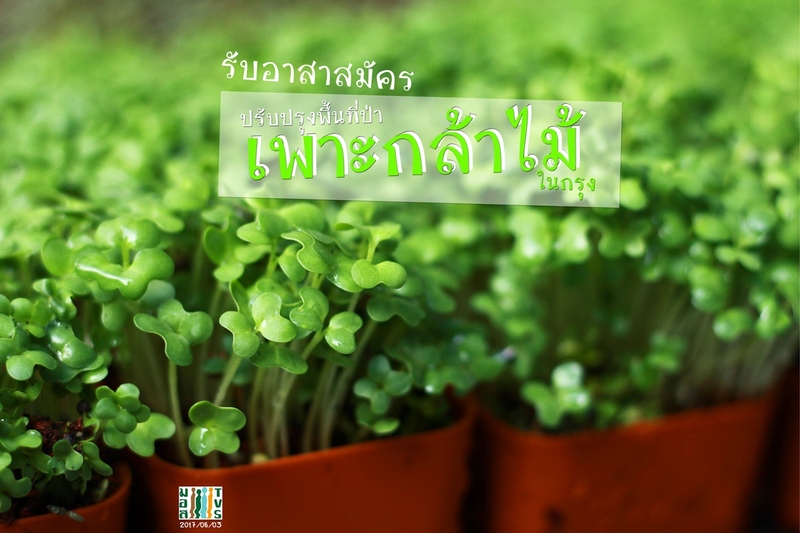 09:30-10:00 Registration Get to know each other, gardening activity. 13:00 – 16:00 Continue volunteer ativity. ซอยเพชรเกษม 3 ห่างจาก BTS บางหว้าราว 3-4 กม.